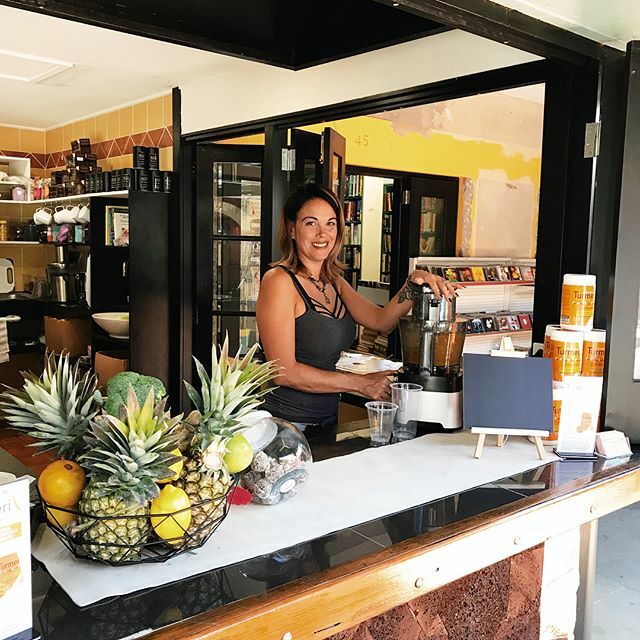 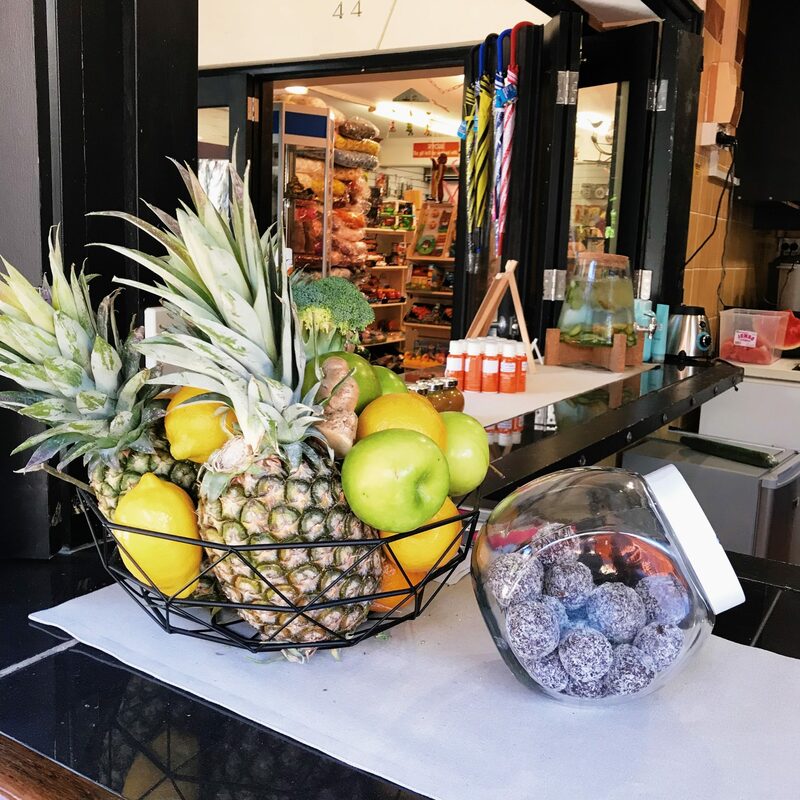 Unbelieveably health freshly squeezed juices – pineapple, apple, orange, banana, berries, pear and other seasonal fresh fruit combine to bring you bountiful nutrients. 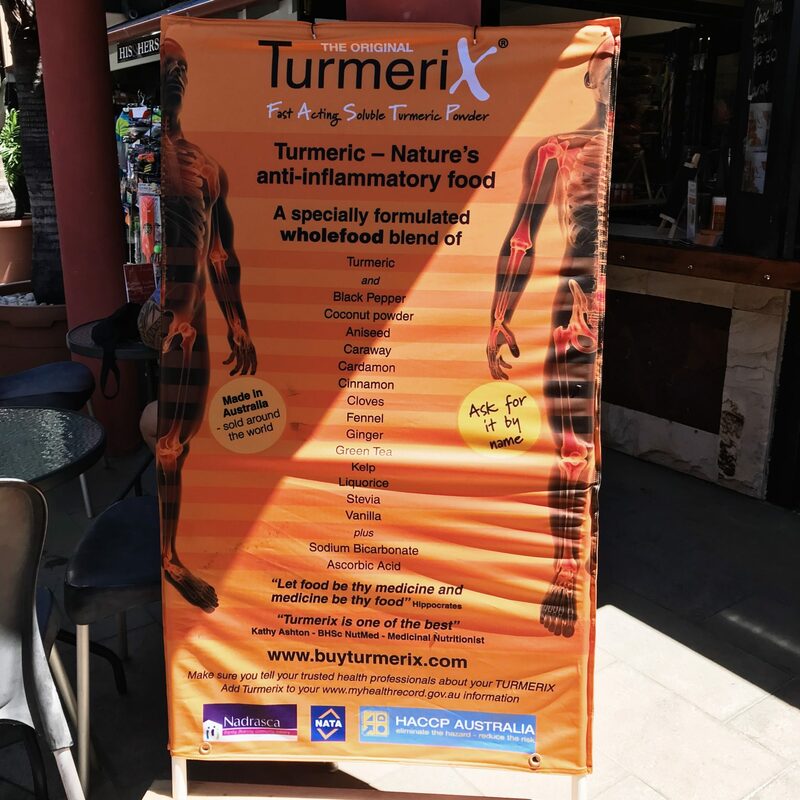 Combine the healthy juices with Tumerix a blend of Tumeric and other spices and vitamins to ensure your health is at an optimum level. 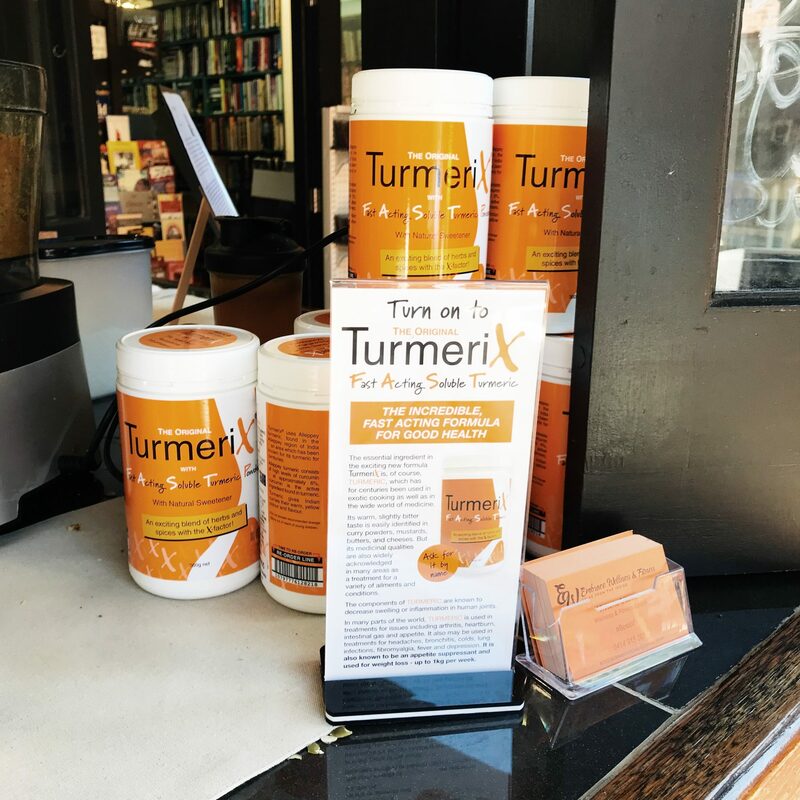 Drop in and have a chat with Victoria who will advbise you on the Tumerix powder and how to use it.